Video is the most trackable content medium, and Wistia provides the complete picture. 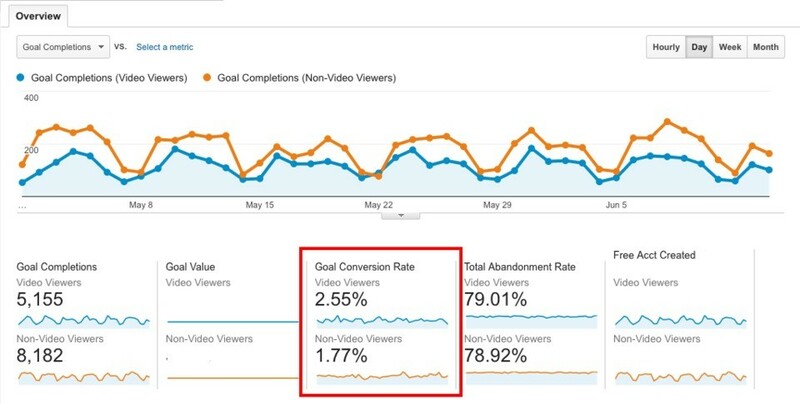 Our integrations with Google Analytics, Parse.ly Medialytics and more mean you can bring advanced video tracking to your suite of web analytics tools and really understand how your users are interacting with your content - both on and off-site. Create dashboards, compare metrics with social media and see how video content is helping to assist conversions across your website. Get started using Wistia with your analytics tool today!